Pretty sure you mean Gen Z’ers but hey. Shox already tweeted he was coming back as a player at not as a leader so I doubt it. 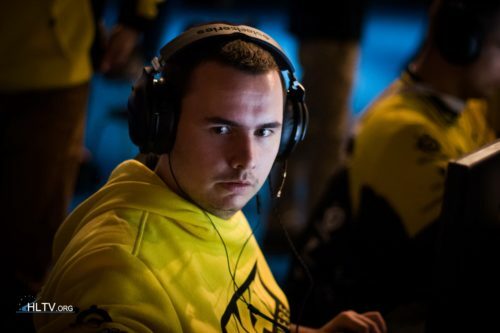 Shox and Kenny dream team finally realized!